The Stevie® Awards, organizer of The International Business Awards®, announced today that the final entry deadline for the 15th annual IBAs has been extended to Wednesday, July 11. 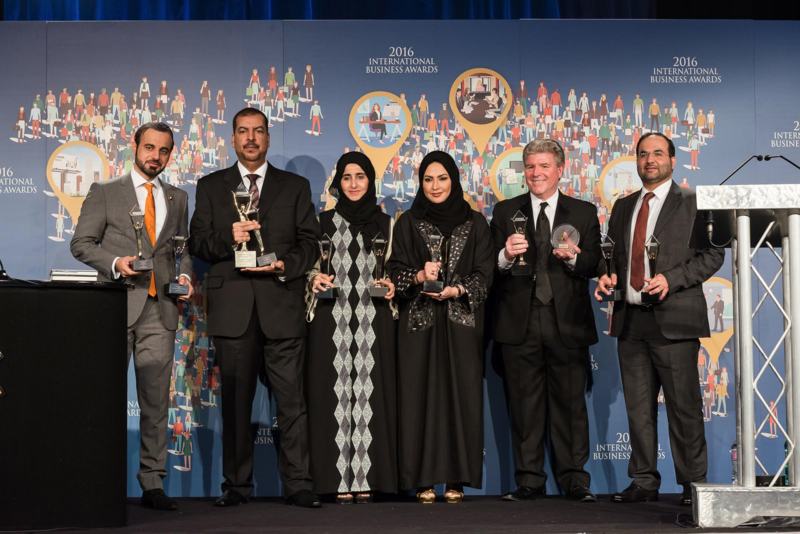 Recognized as the world’s premier business awards program, The IBAs attract nominations from organizations in more than 50 nations and territories each year. “We’ve received so many requests for individual deadline extensions that we’ve decided to extend the deadline for everyone,” said Stevie Awards president Michael Gallagher. The original final deadline was June 13. Gallagher emphasizes that no additional late fees will be charged for entries submitted through July 11, and late entries will not be penalized in any way in the judging process. All organizations now have an additional four weeks to prepare and submit their entries. 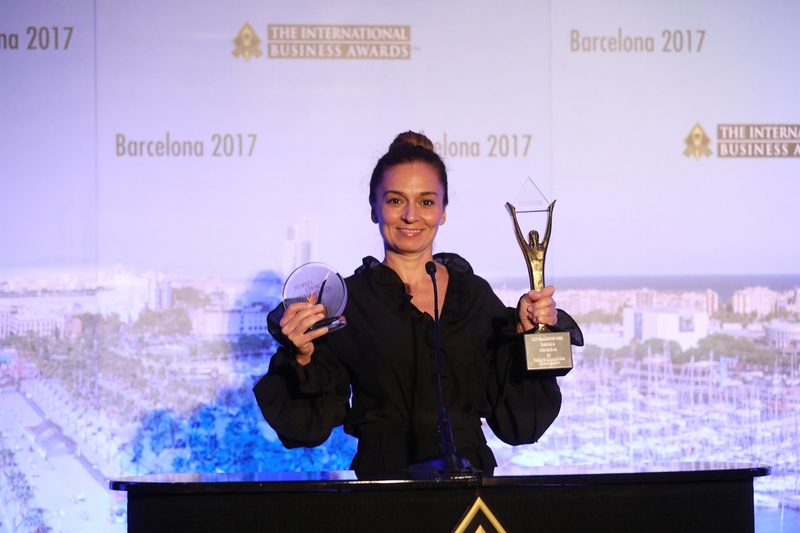 All individuals and organizations worldwide -- public and private, for-profit and non-profit, large and small -- may submit nominations to The International Business Awards. The 2018 awards will honor achievements since the beginning of 2017. 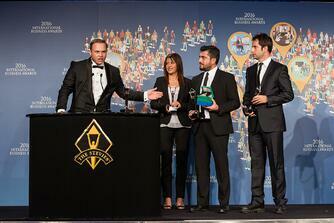 Entry details are available at http://www.StevieAwards.com/IBA. Juries featuring more than 150 executives will determine the Stevie Award winners. Results will be announced August 9. Stevie Award winners will be presented their awards at a gala banquet in London, United Kingdom on October 20. 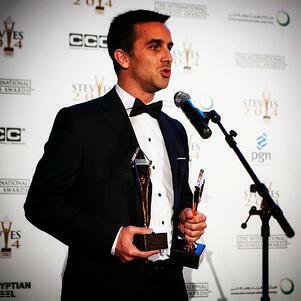 The International Business Awards recognize achievement in every facet of the workplace. Categories including , Management Awards , Company of the Year Awards, Customer Service Awards, Entrepreneur Awards, PR Awards, Web Awards, and much more. The 13th Annual International Business Awards, the world's premier business awards competition, which attracts nominations from organizations in more than 60 nations and territories each year, is currently accepting entries through the extended final entry deadline of July 13. Today we will highlight the Marketing Award Categories. Enter this category if you wish to recognize everyone who works in marketing functions in your organization, regardless of function, location, seniority or position. G21. Healthcare - OTC: communications efforts for products that may be purchased without a subscription that address a specific illness, disease, or health issue, whether to healthcare professionals, patients, and/or consumers. G22. Healthcare - Rx: communications efforts for products that may be purchased with a subscription that address a specific illness, disease, or health issue, whether to healthcare professionals, patients, and/or consumers. G47. Branded Content Campaign of the Year: recognizing work that has used branded content - original or sponsored - to reach out to audiences to establish meaningful relationships, memorable, engaging experiences, and unique connections with their brands. G48. Mobile Marketing Campaign of the Year: for campaigns targeted to consumers' mobile devices. G49. Online Marketing Campaign of the Year: for campaigns conducted entirely online. G50. 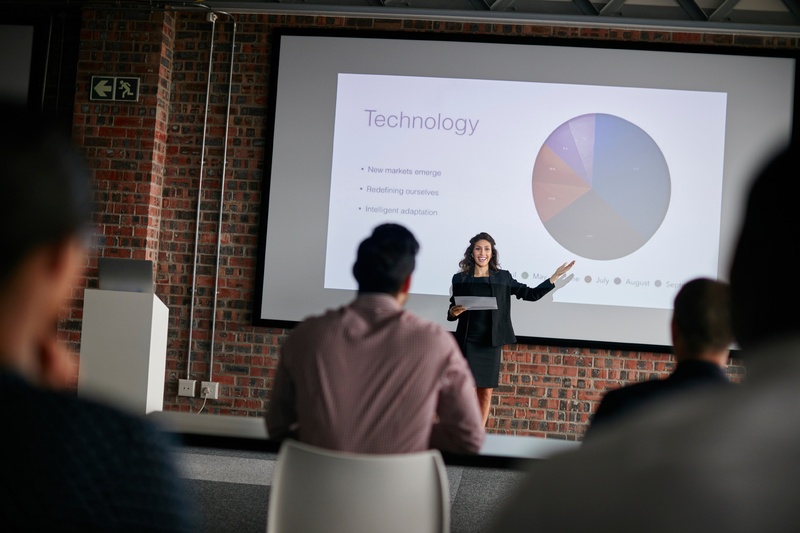 New Product or Service Introduction of the Year: for campaigns conducted to introduce a new product or service to the U.S. market. G51. Re-Branding / Brand Renovation of the Year: for campaigns that recreated or repositioned an existing brand. A new category for 2016. G53. Viral Marketing Campaign of the Year: for campaigns that used word-of-mouth, video stunts, and other viral tactics as their primary means of communication. G54. Youth Marketing Campaign of the Year: for campaigns that targeted the youth market (up to age 24). With The 13th Annual International Business Awards entry deadline being just a few weeks away, today we will highlight the new awards categories this year. A variety of new categories are introduced for the 2016 competition including Technology PR Campaign / Program of the Year, and Re-Branding / Brand Renovation of the Year. The 34 Company of the Year categories have each been split into three categories, based on company size (small, medium-size, and large). See more about each category below. All individuals and organizations worldwide -- public and private, for-profit and non-profit, large and small -- may submit nominations to The International Business Awards. The final entry deadline is May 11. Late entries will be accepted through June 15 with payment of a late fee. These are the world's premier business awards, each year attacting nominations from organizations in more than 60 nations and territories. Entry details are available at www.StevieAwards.com/IBA. Technology: campaign/programs in the technology sector, including business-to-business and consumer campaigns. Re-Branding / Brand Renovation of the Year: for campaigns that recreated or repositioned an existing brand. 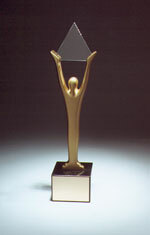 An international judging panel of more than 200 executives will determine the Stevie Award winners. Results will be announced in mid-August. Stevie Award winners will be presented their awards at a gala banquet in Rome, Italy on October 21.